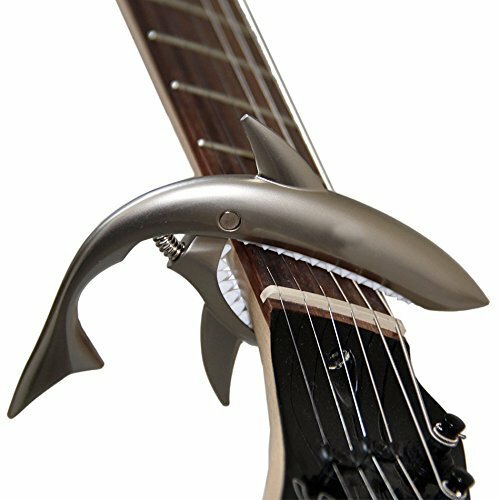 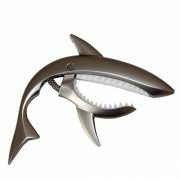 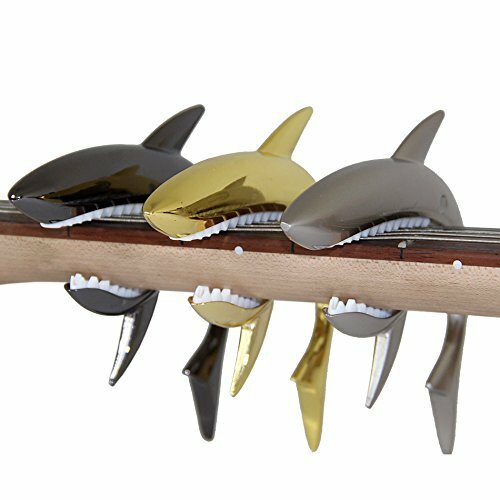 Six-string guitar capo with original shark-shaped design. 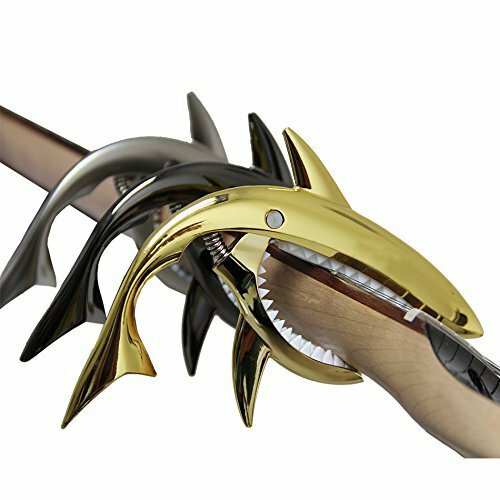 Available in black, silver, gold or pink. 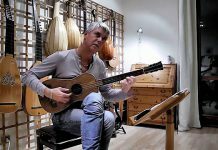 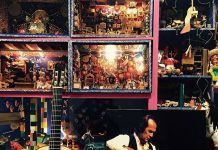 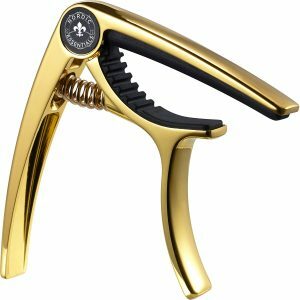 Unique design, that stands out on the other designs of the other ordinary capos. 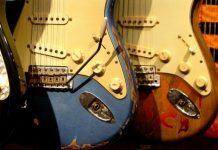 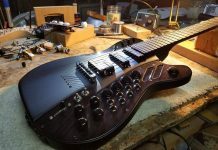 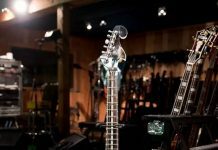 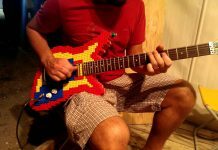 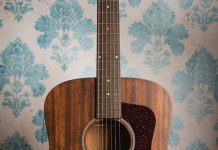 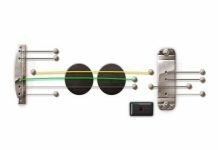 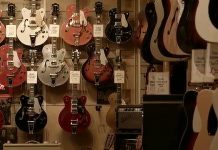 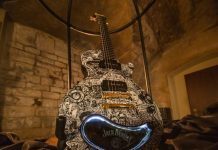 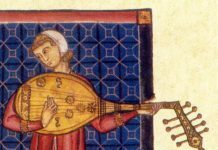 The body is made of zinc alloy, weighs 138 g, and its system of fixing in the guitar is very simple. 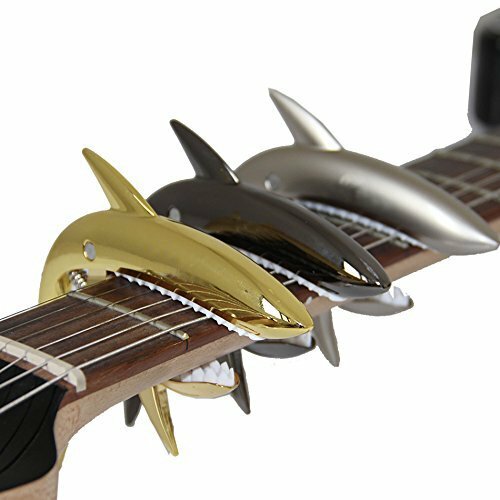 The jaw of this shark is made of silicone to avoid damaging the neck or the guitar fingerboard. 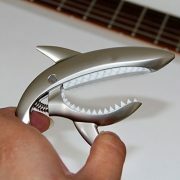 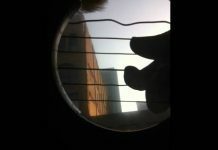 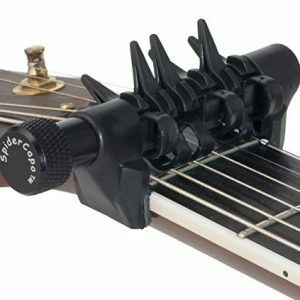 For more information see Shark-shaped guitar capo at Amazon.